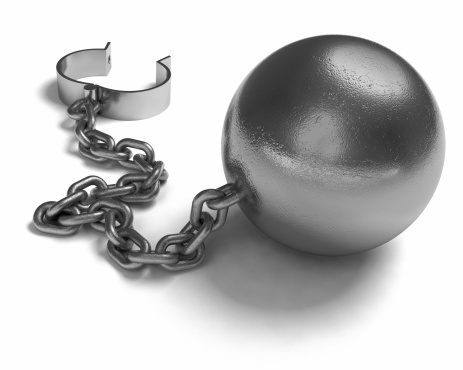 Break Free from the Chains of Pain! and start your Effortless Transformation from Pain to Emotional Freedom now!! As a bonus you'll receive my report "BACK to LIFE"
Just fill in the details on the right and confirm your email address. From now on you will also receive my regular newsletter with lots of information about the natural path to EMOTIONAL FREEDOM and events for your interest. Do Physical Health Issues Get You Down?! There is a Natural & Effortless Path to Living & Laughing again! !